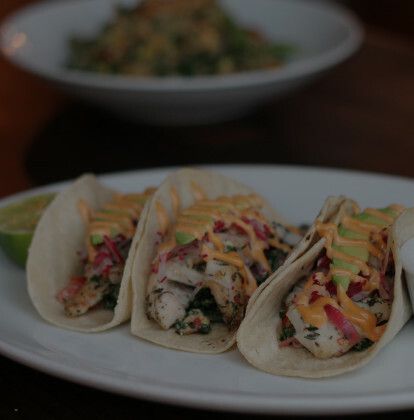 If you're craving food from Mexican restaurants you love, skip the wait for a table and order delivery through Seamless. With partner restaurants in 57 U.S. cities, enjoying your favorite dishes, like nachos, quesadilla relleno, and quesadilla explosion salad, has never been easier. Try something new like chicken fajitas, or surprise your family on the weekend and order grilled chicken taco for everyone. With 215 dishes to choose from, you'll love the options for Mexican delivery near you.